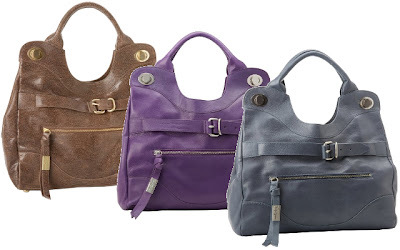 59% off the Foley + Corinna Jet Set 9300542 Tote plus Free Shipping! The Foley + Corinna Jet Set 9300542 Tote is currently selling for just $183.99 on Amazon.com! You will be saving 59% off the listed price of $450.00 with this Foley + Corinna handbag deal. The Brown Lizard, Aubergine, and Slate are currently available for this price. Additional colors are available, but prices will vary.